2. 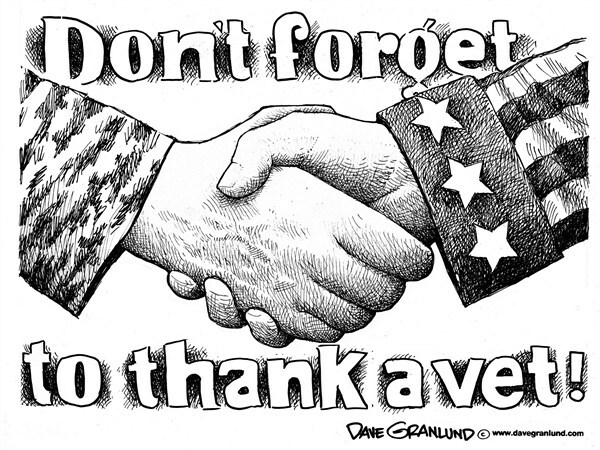 How will you honor our veterans this Veterans Day? The Fisher House Foundation at fisherhouse.org. The PenFed Foundation at pentagonfoundation.org. The Honor Flight Network at honorflight.org. The U.S. Department of Veterans Affairs at www4.va.gov/kids.